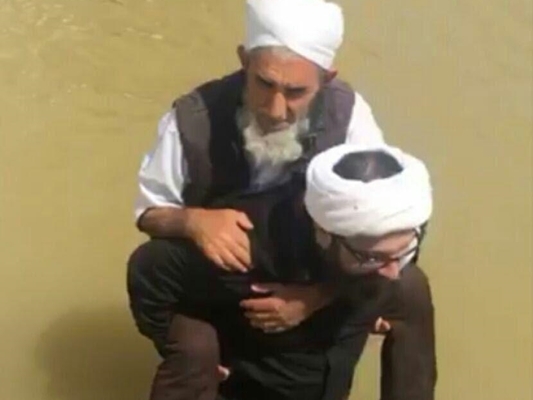 Abdolhai Mirza-Ali made the comment with regards to volunteers, both Shiites and Sunnis, who went into action to help flood-hit victims in Aq-Qala village and other flood-stricken areas in northern Golestan province. “It had already been proven to us that unity between Shiites and Sunnis is not just a slogan, but is a principle,” he said. 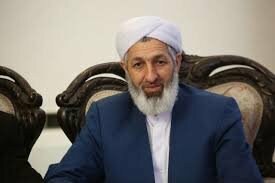 “However, our Shiite brothers proved this matters more than before during flooding in Aq-Qala,” said the cleric, who is the director general of public libraries in Golestan as well as the Friday Prayer leader of Aq-Qala. “Flooding might be a disaster, but this very disaster could bring with it a major blessing, that is unity and brotherhood. The recent floods further strengthened this unity,” he added. He appreciated efforts by all people, including military personnel, people and Shiite clergy, who came from across the country to help flood victims in Golestan. “Such moves are vital for the strengthening of unity between Shiites and Sunnis,” he said.